Ready to embrace advanced practice? 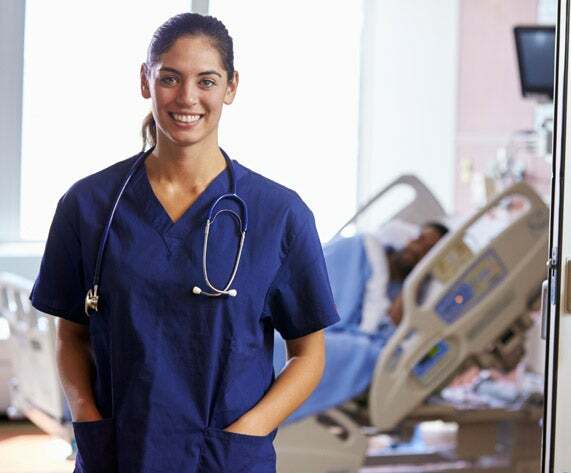 James Cook University’s Online Graduate Diploma in Nursing will equip you with the critical thinking skills and theoretical knowledge to apply advanced nursing concepts in the clinical setting. This online course will prepare you to lead nursing practice and optimise patient outcomes in a hospital setting. Australia’s health system is changing to meet more demand than ever before. Offering three majors, Leadership and Management, Education and Advanced Practice, you’ll learn specifics about leading and managing teams, develop skills in business-related areas, such as finance and budgeting, and build contemporary skills to facilitate effective adult learning. You’ll be prepared to help shape the way in which nurses practice and deliver patient care for the complex, fast-paced health environment of the future. Our dynamic, 100% online course offers real-time and user-friendly engagement. It empowers you with the flexibility to study around your busy schedule – wherever and whenever suits you. Extend your skills and expertise in your practice area, and open the door to a whole new world of career opportunities in nursing. JCU Online offers an accelerated learning structure whereby you can gain your Graduate Diploma in just 16 months part-time. Study online and access support when and where you want. With 100% online learning, you’re only ever a click away from live chat sessions with nursing tutors, mentors and classmates. Through the online Graduate Diploma of Nursing, you’ll learn how to apply and adapt your advanced knowledge and skills in your specialty area of practice across a range of health settings. The JCU Graduate Diploma of Nursing comprises subjects which also form part of the JCU Master of Nursing. If you have experienced learning either at work, through non-accredited training or from life that is relevant to this course, we may be able to offer you credit towards your qualification. Contact a Student Enrolment Advisor to find out more. We want you to achieve success. Our smart online learning environment, which uses video, audio, forums and practical sessions, is designed to support you throughout your course. Our Student Success Advisors offer personalised, one-on-one support from the day you start right through to the day you graduate. You’ll have your own personal advisor for your entire study journey, encouraging you to stay focused on reaching your study aspirations. You’ll also be able to get in touch with your tutors when you have questions or need advice. 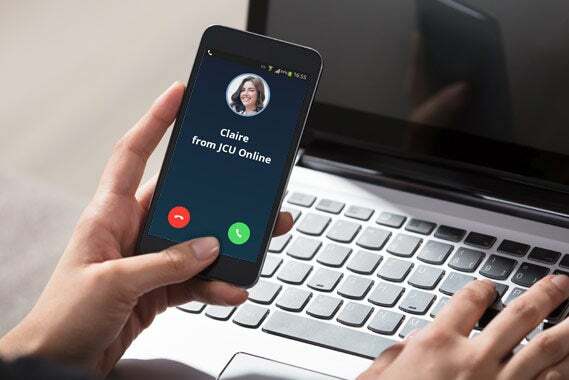 At JCU Online, you’re always connected to the right assistance.